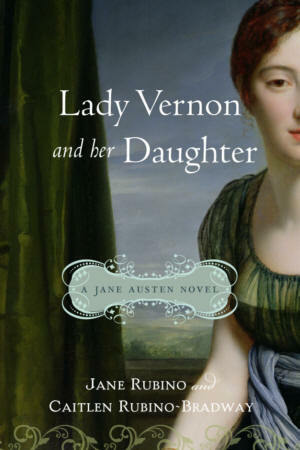 Without question, Lady Vernon and Her Daughter is one of the two or three most faithful of the Austen sequels-continuations-adaptations books. I especially enjoyed the way that the writers expanded the men in the book from Sir James to the elder deCourcy men, Sir Reginald and his brother (who is not in the book). Miss Lucy Hamilton and Charles Smith and the very sly way they made up a connexion to Persuasion really showed an understanding of Austen but without showing off. I totally agree with you. Thanks, Ingrid.